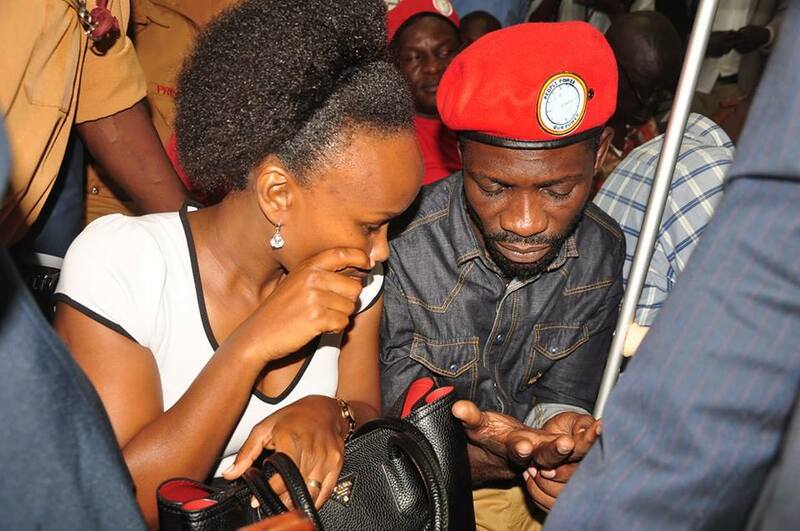 Kyaddondo East MP Robert Kyagulanyi alias Bobi Wine and 12 others who are facing treason charges were on Monday granted bail by a court in Northern Uganda. 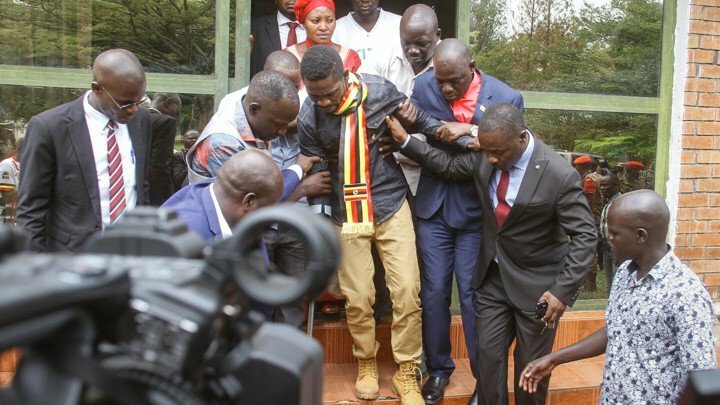 Ambulances were on standby outside the courthouse to transport Bobi Wine and others to hospital. The detainees were tortured by Museveni’s soldiers and could barely walk on their own. 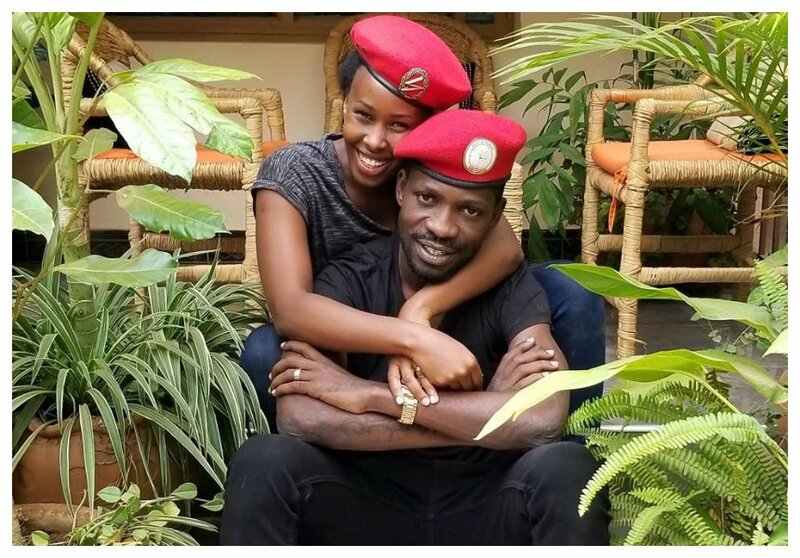 Bobi Wine and his wife Barbie Kyagulanyi were celebrating their 7th wedding anniversary the same Monday that he appeared before a court in Gulu. Barbie took to social media to pen a heart-wrenching letter to her husband hours before he was granted bail by Gulu High Court. Bobi my love, today is our seventh wedding anniversary. Unlike the other anniversaries in the past, this one finds us in a court room in Gulu. It finds you in clutches, unable to walk by yourself. It finds you before a judge, making an application for you to be released on bail so that you can go for medical treatment. It finds you in physical pain. On such days in the past, we would go to the beach or somewhere across the Atlantic. We would cut cake, have some wine and celebrate with our children. But today here we are. Still not sure if you’ll get your freedom or if you will be taken back to prison.